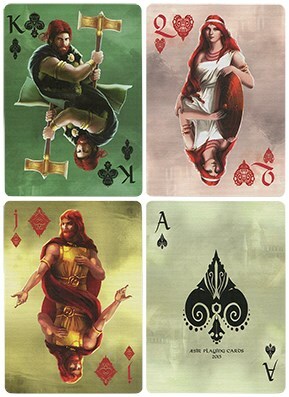 This deck is derived from the tales of the Nordic gods. 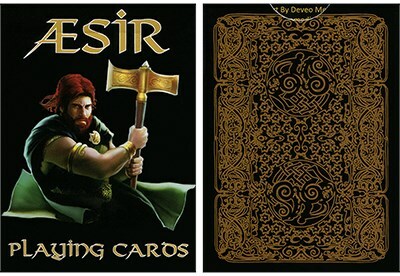 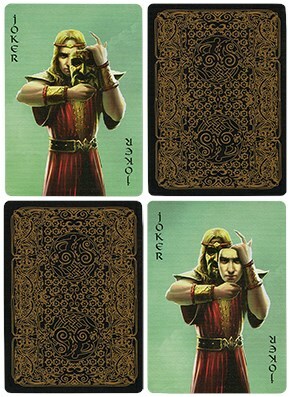 It depicts the Viking Gods in all of their glory and all of the court cards were given an immense amount of attention to detail as well as the numbered cards. 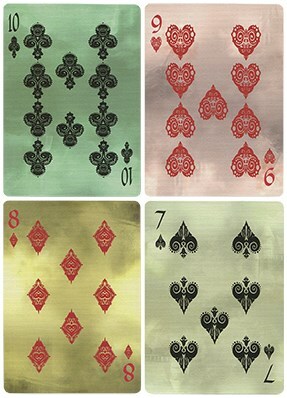 Each and every color has a meaning and each and every court card was specifically chosen.